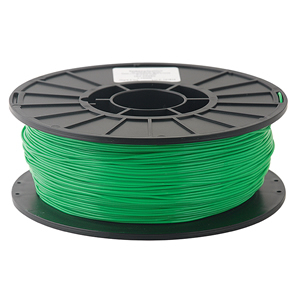 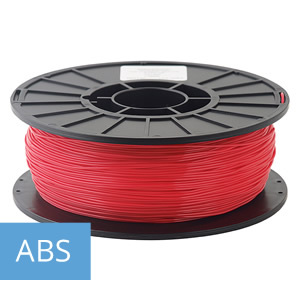 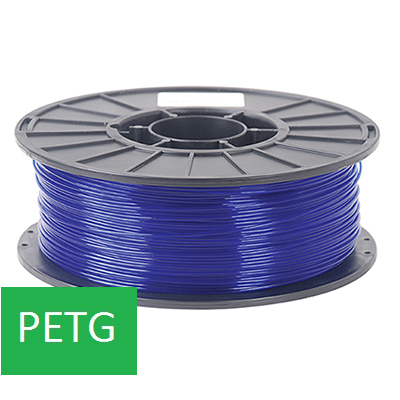 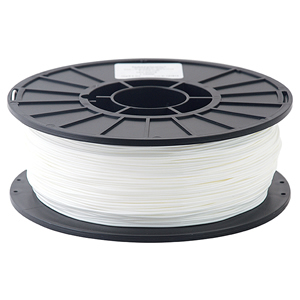 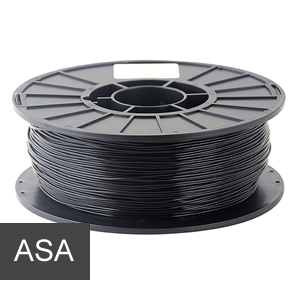 TPU is an highly malleable elastomer which be used to create prints with high toughness while retaining superb flexibility. 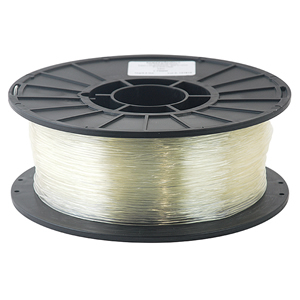 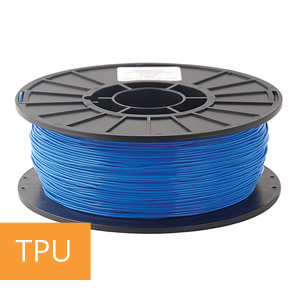 TPU also has a high resistance to abrasion. 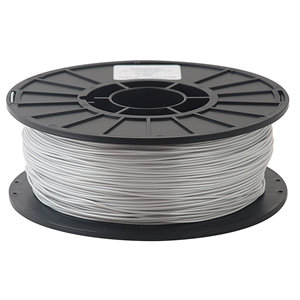 For the best results a direct drive extruder system is recommended, however use of Bowden style extruders is still possible. 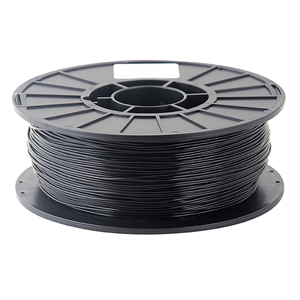 TPU will adhere to most bed types without any adhesives and a cooling fan is highly recommended.